You can click Stop Recording and your screencast will render. 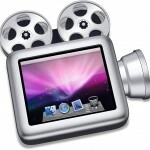 You can click on Show Existing Screencasts and export the screencast to YouTube, Google Drive or just download to to your computer. 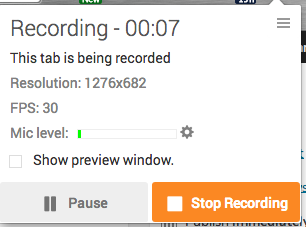 Using the TechSmith Chrome App and Extension together you are now able to record your entire screen as well as audio. 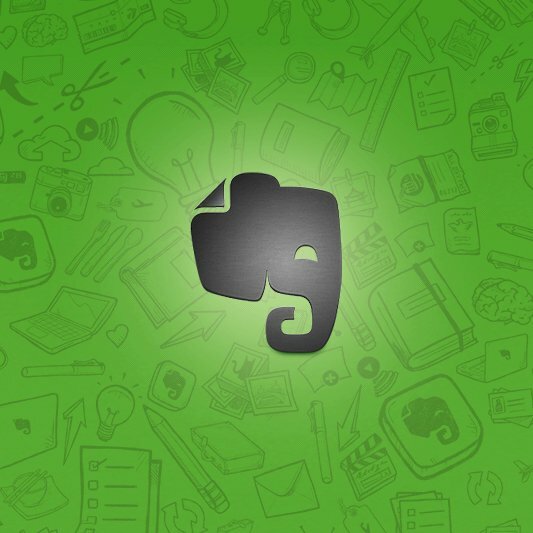 This is a very recent update to the TechSmith products. 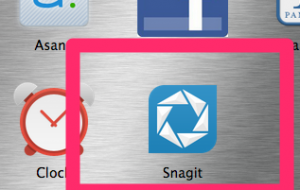 First install the TechSmith SnagIt App from the Chrome Web Store. 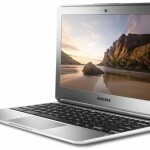 Next install the TechSmith SnagIt Extension from the Chrome Web Store. 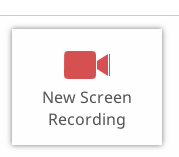 When you are ready to screen cast you will need to click on the App and click on New Screen Recording and away you go! 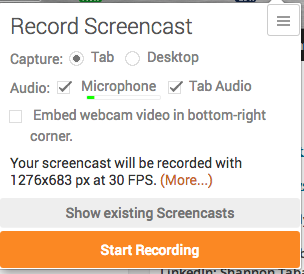 When you are done screencasting click on the button at the bottom to end the screencast and then click “Share” – to post to Google Drive or YouTube. 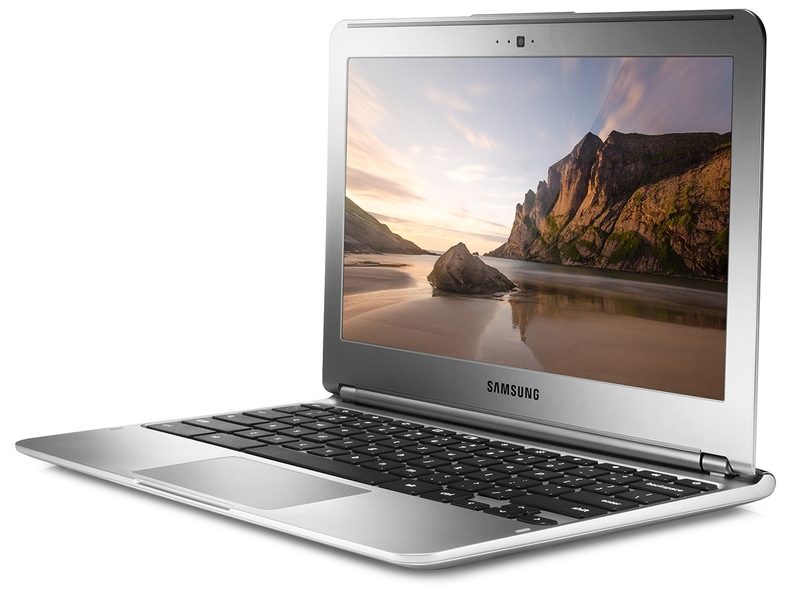 I want to give credit to Will Kimbley from TeachInteractive.org for showing me this at the West Coast Google Summit following the 2014 CUE Conference in Palm Springs, CA.